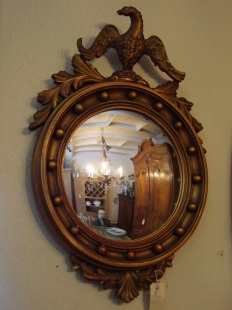 Welcome on the web site of Kris Voeten, furniture and antique shop in the Belgian town of Rijkevorsel. Our selection of products varies from the smallest thimble to the most impressing dining table. 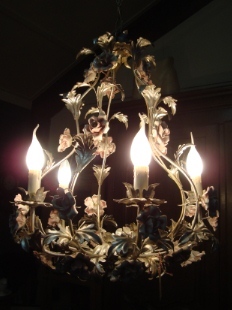 Antiques, brocante, collectables or eye-catchers... You can't imagine, but we might have it. To see a tiny fragment of what we offer, take a look at the "Pictures" page.